Understanding Truck Cabin Sizes and Terms is always a moving target. Vehicle manufacturers, car dealerships and advertisers love to use various buzz words to describe their products. After a confusing conversation the other day about truck names, we decided that it would be worth it to sit down and start drawing comparisons between the standard cabin (‘Cab’) names found in the major truck manufacturers. Not all double cabs trucks are built the same so to speak, and it can quickly get annoying trying to keep all of the proprietary terminology straight. To that end, we hope the following truck cabin size and term breakdown will help you compare and contrast truck size options and gain a better understanding of what they are. For a time there was some consistency in truck cabin naming, but all too quickly marketing tactics devolved it into something unrecognizable. Each brand attempts to differentiate its own cabin style with unique names and features, to the point that much of the original vocabulary has begun to get muddled and pointless. While there is still some logic to it, (at least for now) it is worth it to get a better handle on what companies are referring to. To help keep it organized we have broken the sizes down between Levels A through E, with A being the smallest on the list. The regular cab or standard cab has remained the baseline for decades now. The industry regularly defines it as 2-doors with one row of seats, little to no room behind the seats. Just put a single row of seats and a single set of doors. 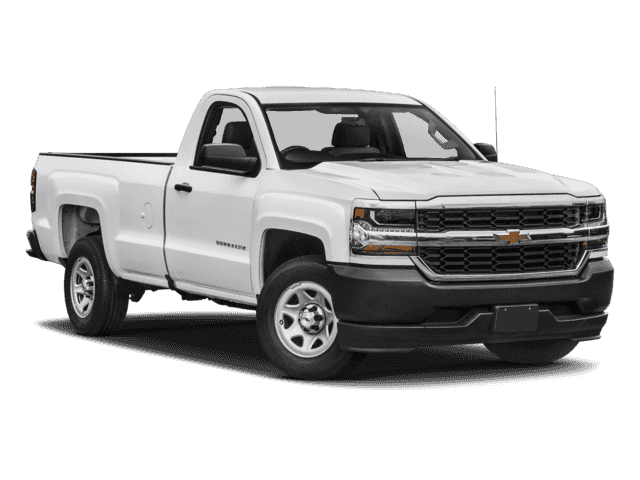 The 2018 Chevrolet Silverado 1500 4WD 133.0 Work Truck is an excellent example of a ‘standard cab’ truck. The interior contains a 40/20/40 split-bench seat (seats 3) with front headroom measuring about 43”, front legroom at about 45” and front shoulder room at around 66”. This is where things get a little more complicated. By industry standard, an “extended cab” is a cab which still has two doors, but can also contain one or two opposite hinge doors (“suicide doors”) to give you access to the extra room behind the front seats. These are the types of doors that can open up after the main door has been opened. This extra room often contains more seating but is also commonly used as extra internal storage space as well. There are a few name variations amongst the major companies here. We won’t be able to list them all. The ‘Access Cab’ of the 2017 Toyota Tacoma SR5 Access Cab. Unlike the following Ford SuperCab, this vehicle seats 4 rather than 6, and utilizes the extra space for storage, though it can be arranged for seating. The front headroom measures 40″, front shoulder room at 58”, front legroom measured 42.9″, Rear legroom measures about 24.6″. The Ford F-150 XLT 4WD SuperCab is technically an extended cab, but ‘SuperCab’ is obviously a name with a bit more pizazz. This Supercab is also as significant in terms of legroom as the Level D vehicles -but the door arrangement keeps it here. This Ford SuperCab seats 6, the front headroom at 41 “, front shoulder room at 67 “, front legroom at 43.9 ” second legroom at 33.5”. Other examples include the Nissan ‘King Cab’ and the Chevrolet Silverado 1500 Extended Cab. A ‘Double Cabin’ is the typical name for a 4-door pickup with standard doors; a DoubleCab almost always contains rear seating. The shorter back seating keeps the overall cabin from growing too large. QuadCab is the most popular alternative names to DoubleCab, though some ‘CrewCabs’ can arguably be called Double Cabs. These seating arrangements will usually seat 5 or 6. 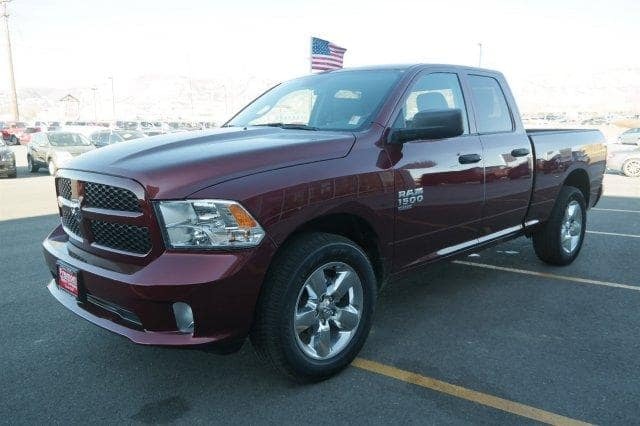 The 2019 Ram 1500 Classic Express 4×4 Quad Cab is an excellent example of one of the new year’s Double Cabins, in this case, a Ram ‘QuadCab’ you can remember this name correlation by thinking ‘4 doors’. 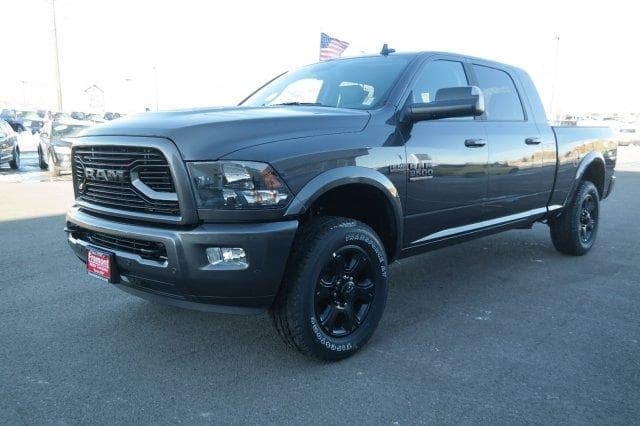 This Ram seats 6 with front headroom at 41”, front legroom at 41” and front shoulder room at 66”. Second legroom at 34.7”. 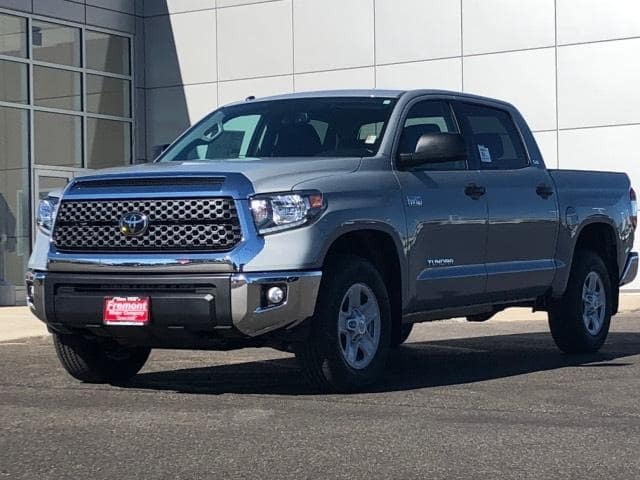 The 2019 Toyota Tacoma 4WD SR5 Double Cab is a comparable vehicle as far as cabin terminology goes. 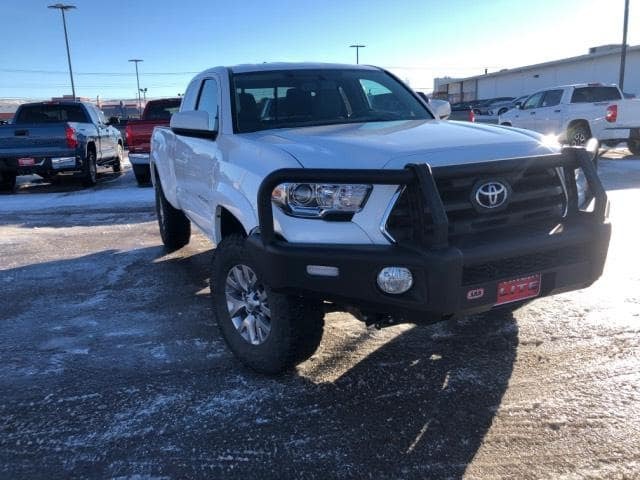 This Toyota Tacoma seats 5 with front headroom 39.7”, front Legroom 42.9”, front shoulder room 58.3”, and second legroom 32.6”. The level is sized to carry a large group, or apparently “the crew” to a site. What differentiates these from the standard Double Cabin arrangement is the space given to the back seat area. It can typically seat 3 or 4, along with a couple of bags if needed. 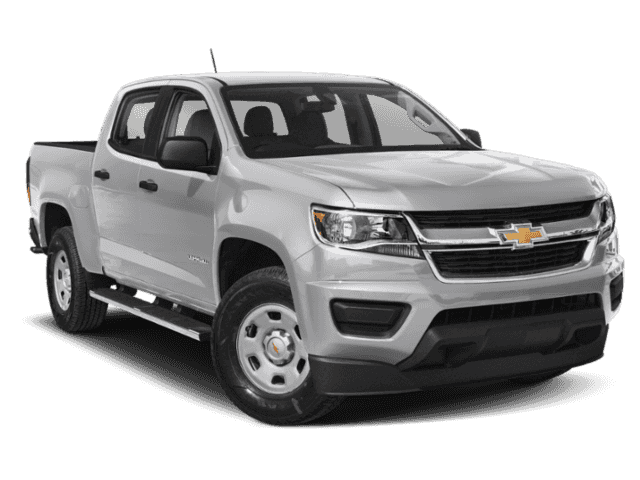 Starting off these examples is the 2019 Chevrolet Colorado Crew Cab. This Chevy seats 5 very comfortably with front headroom at 41”, front legroom at 45”, front shoulder room measuring 57.5”, and second legroom at 35”. Note that the back seat second legroom here is only .3” larger than the Ram QuadCab. Now when you look at the Ford Ranger XLT SuperCrew, you can see that many of these terms bleed together. This Ford has a passenger capacity of 5, front headroom (in. ): 41”, front legroom at 43.1”, and second legroom at 34.5”. 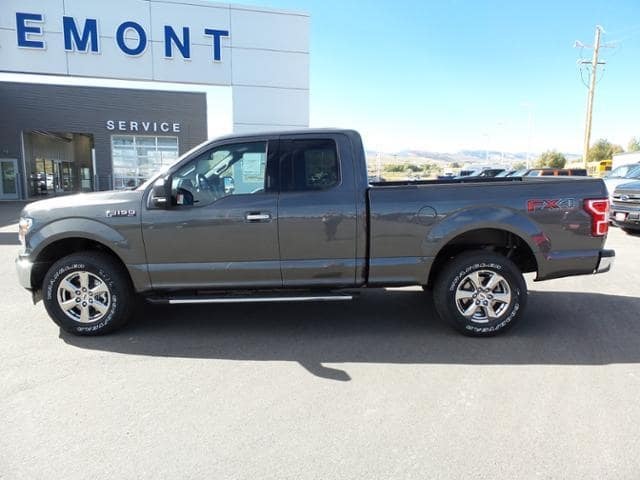 That means that the second legroom for this ‘SuperCrew’ vehicle is only an inch larger than the Level B Ford F-150 XLT 4WD SuperCab showing how you have to look more for a brand than the cabin name for a size reference many times. The Toyota Tundra SR5 CrewMax is our final example of this tier. This Toyota seats 6 and sports front headroom 39.7”, front legroom at 42.5”, front shoulder room at 65.7” and second legroom measuring in at 42.3”. Ram’s Mega Cabin series are extra large CrewCab vehicles and can be found in the heavy-duty 2500 and 3500 series. In a sense, they have added an extended cabin onto a double cabin. It is a large CrewCab with space for extra storage behind the rear seating. The primary measurements for the cabin space of the 2018 Ram 2500 Big Horn 4×4 Mega Cab are front headroom at 41”, front legroom at 41”, front shoulder room at 66” and second legroom a 43.3” – plus the extra storage area behind. As you can see, between the overlap and the double naming standards, it can be hard to tell the interior size of a vehicle based on cabin name unless you have solid prior knowledge of the companies standards. Hopefully, we have helped you clear up a whole lot of confusion when it comes to trucks and cab size names.